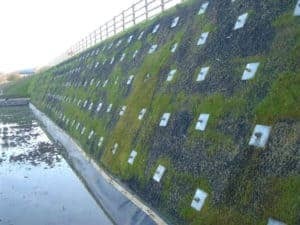 Steadfast Specialist Products Ltd are proud to work in close partnership with Anchor Systems Ltd, specialists in geotechnical and structural stabilisation and bespoke foundation solutions. Anchor Systems manufacture a wide range of anchor products including Duckbill Anchors, Sock Anchors, Helical Anchors and Anchor Posts. 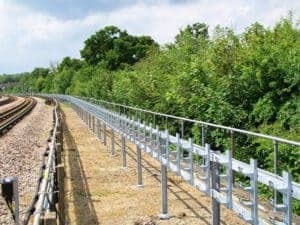 Anchors are used in a host of applications including, soil stabilisation, retaining wall reinforcement, solar farm installation and piling reinforcement. 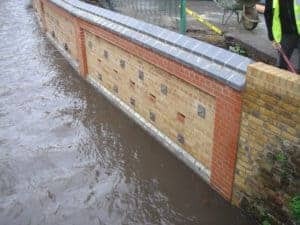 From reinforcing rubble-filled walls to sea-defence geotextile reinforcement, Steadfast and Anchor Systems have the knowledge to design and specify the correct solution and to supply the relevant products for your project.